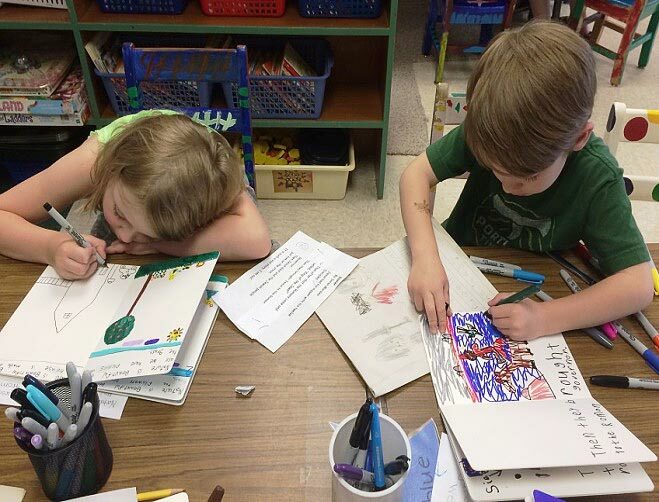 Publishing children’s books is our celebration of kindergarten writers. This publishing process is the final piece of our Comprehensive Writing Workshop Model with proven strategies to grow young writers. 1. 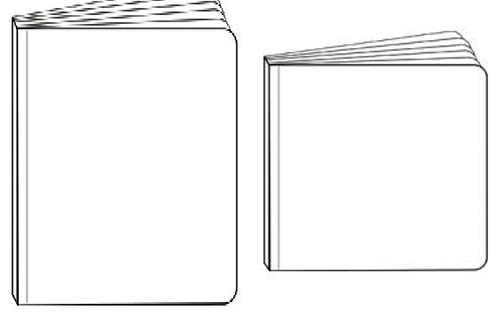 Order the blank Chunky Bare Books 8.3” x 6” (#3602) or 8” x 8” (#3604) in early April to begin the publishing process in late April or early May. Order from www.barebooks.com (cost is $1.65 – $1.95 each). Children’s final stories will be re-illustrated and written by each child directly onto the pages of these books. Every book will be unique. 2. 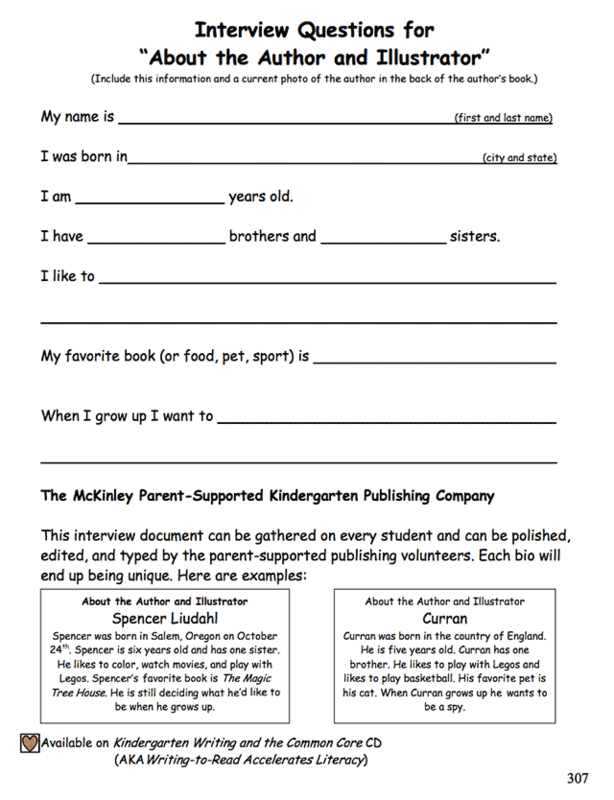 Send home a “Parents as Partners” letter (see our sample) asking for a donation of $4-$5.00 to cover publishing costs. 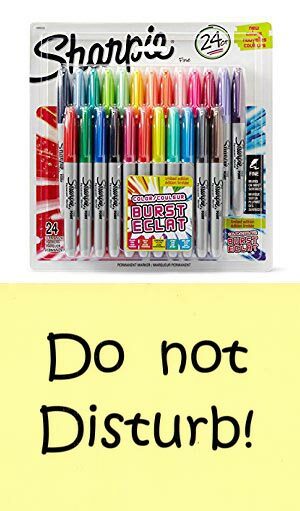 Caution: Do not purchase less expensive or “off” brands of markers. Buy only the best pens: two large sets (24-count) of Sharpie® fine-point permanent color markers and (optional) one set of ultrafine-tip markers (best prices are on Amazon.com). Purchase several extra black, yellow, green, and blue Sharpie® markers. See sample Parent Letter. They tend to smear on these shiny blank books. Not good! 3. 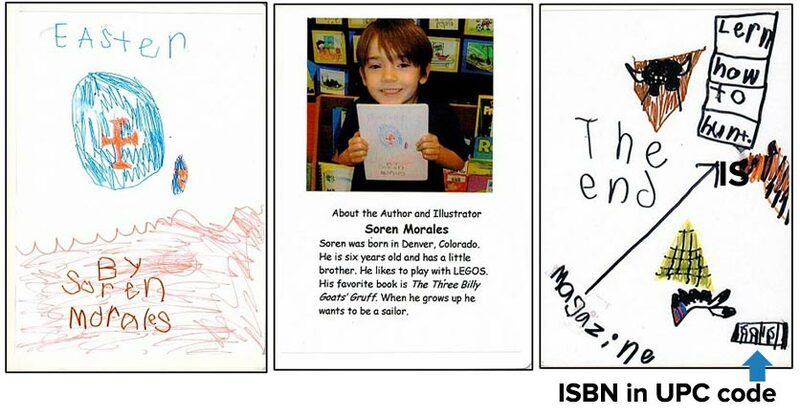 Send home the Interview Questions for “About the Author and Illustrator” page. Ask parents to interview their child for a brief bio consistent with the samples provided. Writing their child’s bio involves families in the publishing process. Some parents may volunteer to type up the bios and take a photo of the child holding his book! 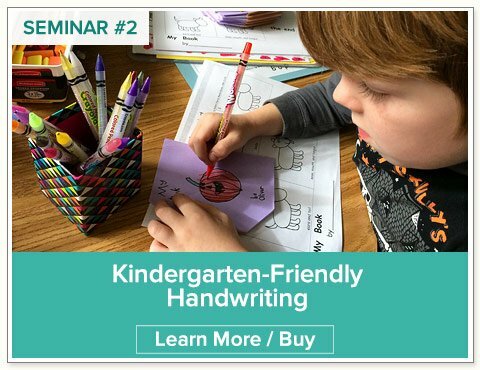 (This will also remove one time-consuming piece of the kindergarten publishing process.) Choose a consistent indoor or outdoor location for author photos. 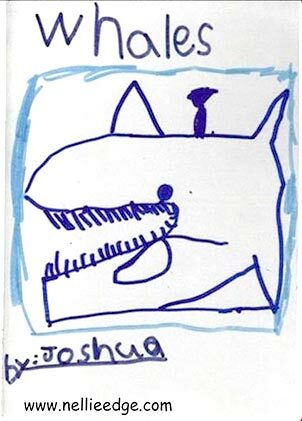 A note about the bios: Kindergartners are exceedingly proud of their books and their “About the Author and Illustrator” pages. 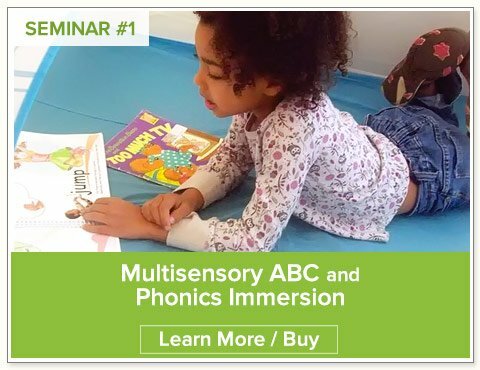 Most will work very hard learning to read—or memorize—the whole page! 6. Throughout the year, present minilessons, showing book covers that are enticing to readers. 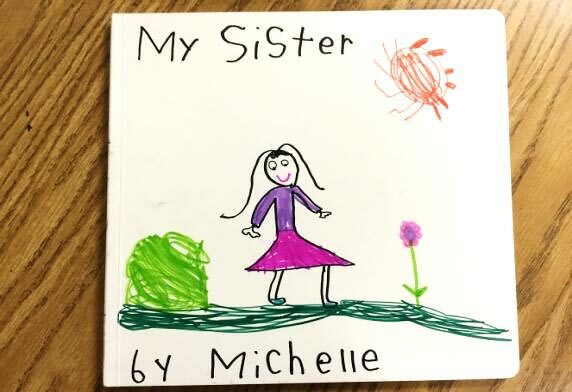 Kindergarten writers, what on this cover makes you want to open this book? 7. Children’s first step in actual book publishing is to study the cover of their chosen rough draft. What more can you add to entice your reader to open your book? 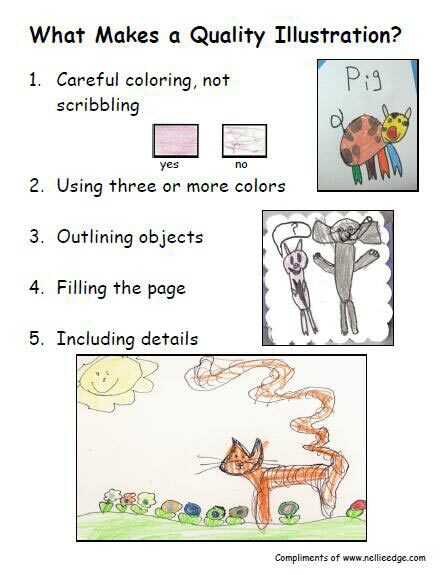 (Children can borrow the style of Mo Willems, Eric Carle…or other favorite authors/illustrators.) Expect each child to write their title at the top of the front cover on their blank book and their name (the author!) at the bottom. Remind them of quality illustration techniques. 9. 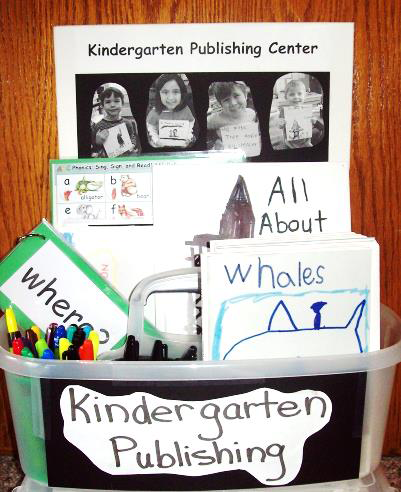 Plan to work with 4-5 students at a time at the designated “Kindergarten Publishing Center.” Publishing is serious, focused, powerful work! No one disturbs this table. We often let children work for extended periods of time until they are finished. Ideally, we have help to supervise and guide this important publishing activity. 10. Consider allowing a few more proficient writers to publish first so they can motivate and inspire all of the children to keep working hard. First they will work with an adult to carefully proof and edit. Finally, they will copy the language and re-illustrate pictures from their prototype creating a beautiful published book! To preserve the books, consider covering the outside with sturdy contact paper. 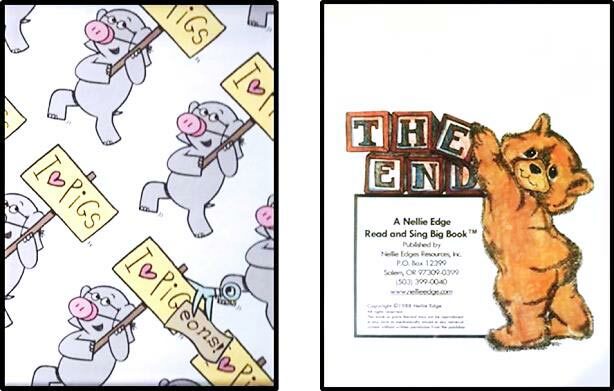 Children notice end pages in Mo Willem’s Elephant and Piggie books, Nellie Edge Read and Sing Big Books™, and other favorite children’s books all year long. We teach “the end” and encourage children to fancy up their “the end” pages. They delight in this final opportunity to display their creative work. Teachers, be aware that some observant children may decide to add more details including a universal product code (UPC) with an ISBN to the back cover of their books. How clever! We have learned to honor the creative process and know that not all final copies will be identical to the rough draft. 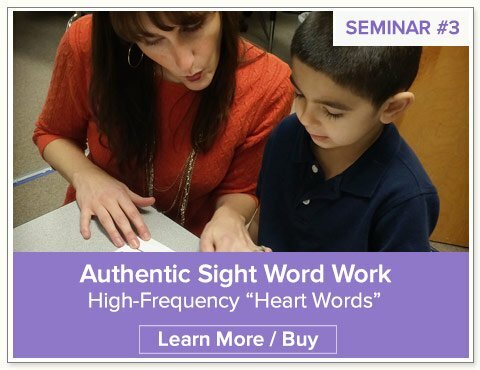 We know how to meet—or exceed—kindergarten Common Core writing standards. Wow! You are becoming such a prolific writer! You have grown so much as a writer! Remember the beginning of the year when…? Your words and pictures tell a story. You wrote that whole book all by yourself! Aren’t you proud of your writing? Authors often need to make choices like that…. Good writers do a lot of rewriting: it’s part of the writing process! No problem. We have “oops” tape. What do you want your sentence to say? You have a writerly decision to make. Tell me about your illustration. What other details might you add? 11. Sitting in the Author’s Chair and Celebrating Kindergarten Authors! Author celebrations are ongoing and take many forms. 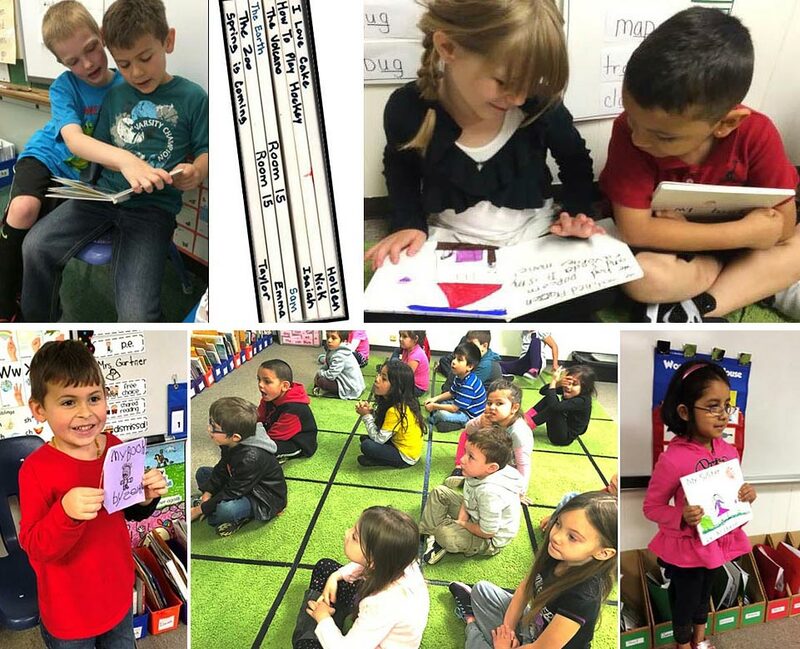 A special morning is set aside for children to read their published books to each other and visit a first grade class to again share their work. Families are invited for an end-of-year author’s celebration. Here is still one of the cleverest kindergarten “How to” books I have seen! Kindergarten publishing celebrates the delightfully unique voices of our proficient, young writers. It’s a grand and magical way to end the year! A special “thank you” to my kindergarten writing colleagues: Jaime Corliss, Winter Curry, Laura Flocker, Becky Leber, Katie Nelson, Celeste Starr, and Shanda Lung. 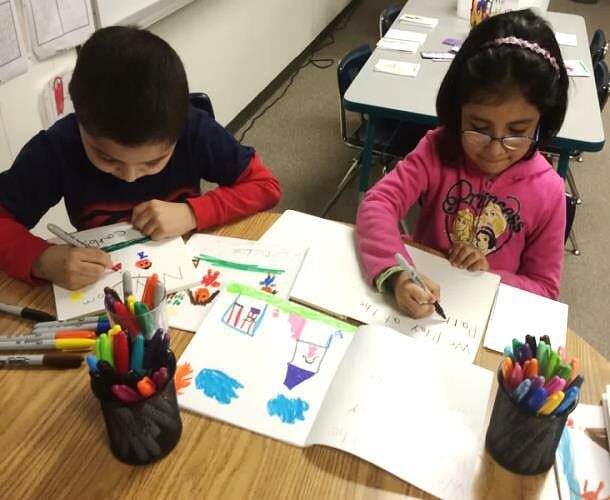 This blog is adapted from Chapter 9 of Kindergarten Writing and the Common Core: Joyful Pathways to Accelerated Literacy by Nellie Edge. 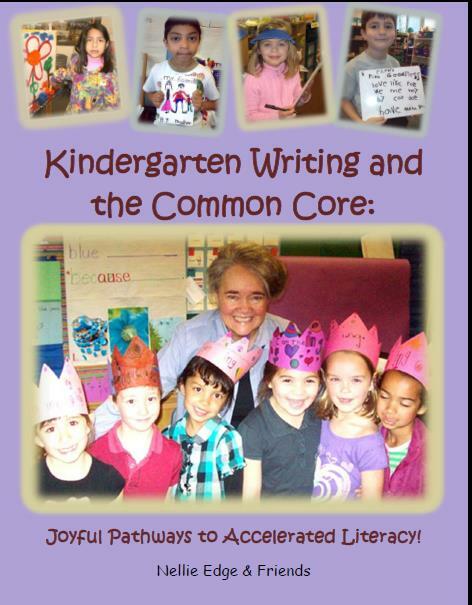 Nellie Edge and Julie Lay will show you how to build a culture of kindergarten writers. 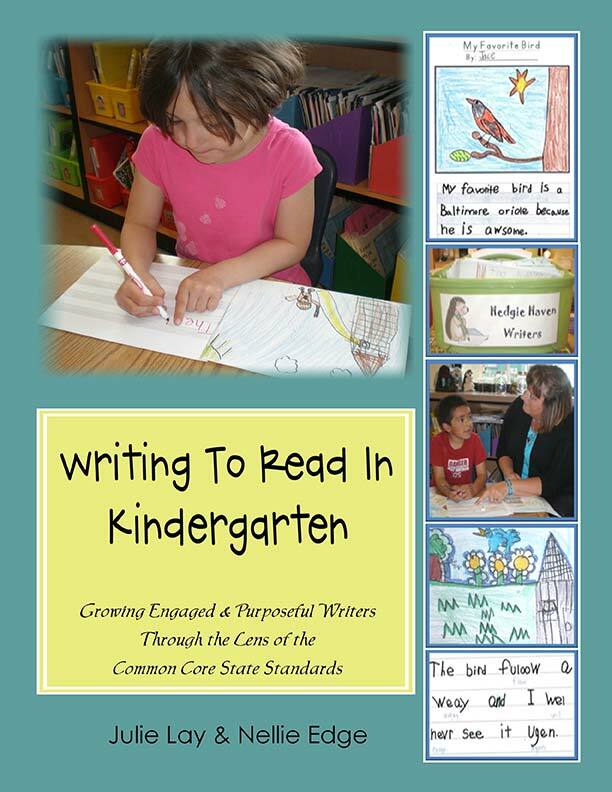 For glimpses of how we grow kindergarten writers within a comprehensive approach to kindergarten writing, peruse the writing pages at NellieEdge.com. What Does a Quality Illustration Look Like? 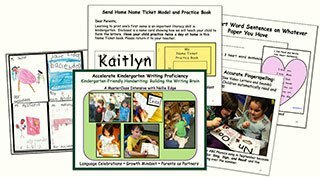 Be sure to follow our TpT store for FREE resources to Grow Your Kindergarten Writers.